Tangled Table Confetti! 100 Pieces! Ready to ship in 3-5 days! 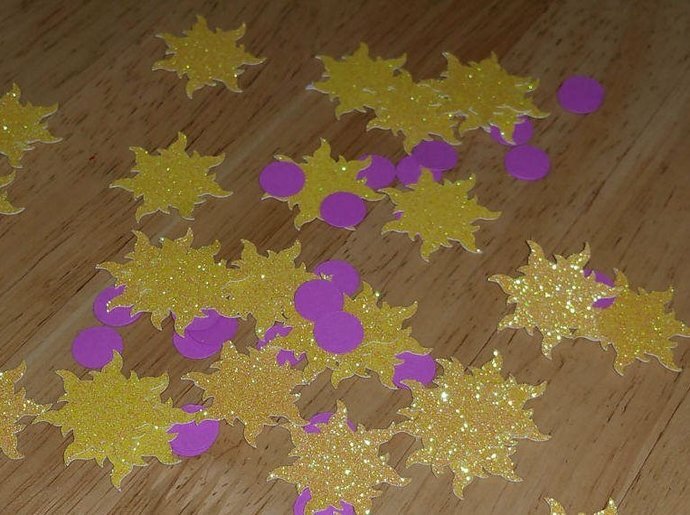 This confetti is a perfect addition to your Rapunzel Party! 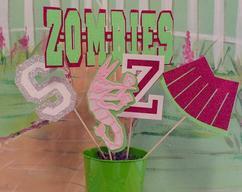 Use to decorate your cake table, children's table and more! Each order contains 100 pieces. 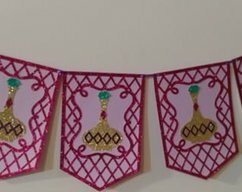 50 of Rapunzel's Sun and 50 Circles! 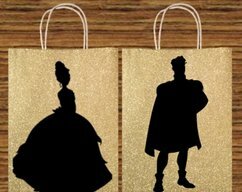 Princess Tiana & Naveen Goody Bags! 120 Piece Unicorn Confetti! 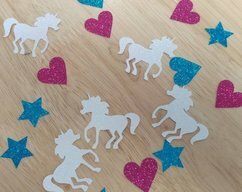 Unicorn Party Decorations!